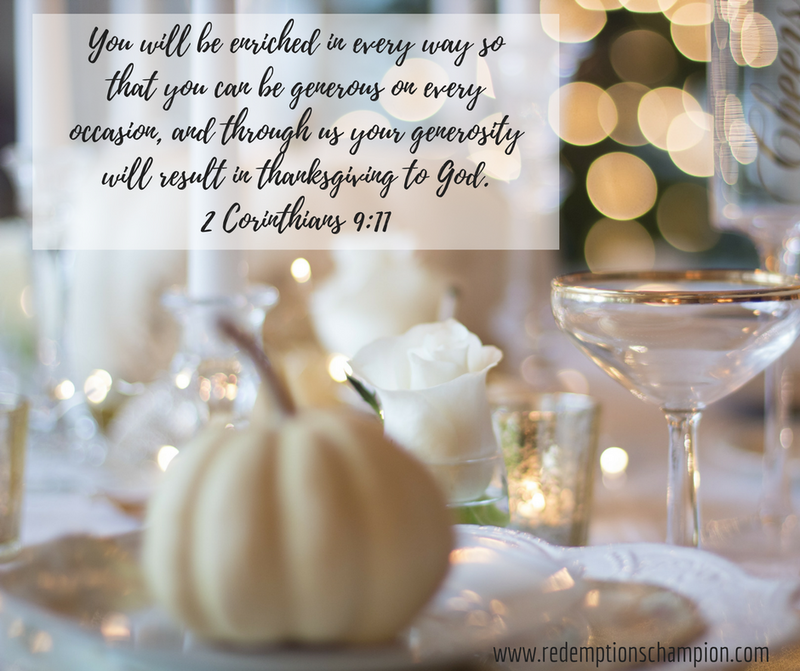 Today may be full of joy or full of sorrow, but in the midst, there is always thanksgiving. Be honest about life today, don't pretend and be thankful anyway. Let's practice being thankful in all things because if our God is good that is always possible.